The Tucker Moore Group, LLP is a trusted personal injury, employment and civil rights law firm with locations in Hyattsville, MD, Grenada, MS, Ridgeland, MS, Memphis, TN and Jamaica, NY. 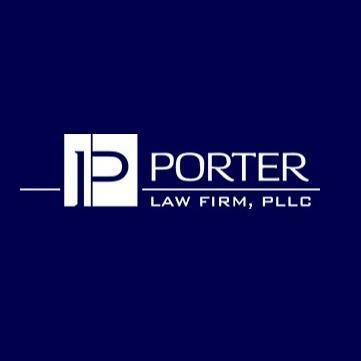 Our experienced personal injury attorneys can help you fight for compensation after an accident. We’re also well-versed in civil rights and employment law—trust us to protect your rights. 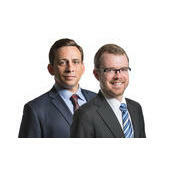 Our lead attorneys, Carlos Moore and Charles Tucker, have over 35 years of combined legal experience. We’ve successfully resolved a number of cases, and we’re well-respected in the communities we serve. Get in touch with the Tucker Moore Group today to make an appointment with dedicated personal injury and workers’ compensation attorneys.